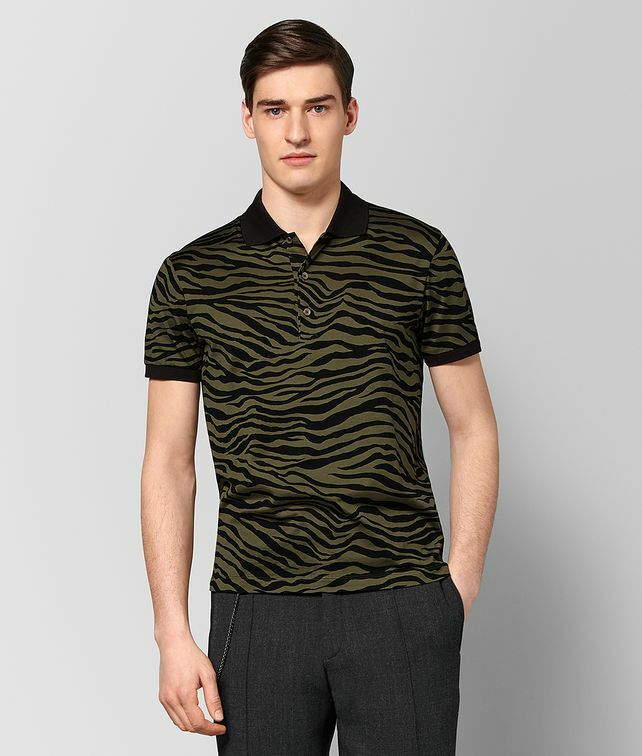 This polo shirt brings a bold, of-the-moment touch an off-duty wardrobe essential. The zebra motif can be seen throughout the Fall/Winter 18 collection, which was inspired by the fearless sensibility of the New York man. Made of cotton jersey, the transitional piece is made to wear solo or layer with a jacket or cardigan as the weather cools.